Infantry training is a core skill for any army and how it approaches this element often says much about the competency and capabilities of the army in question. The Asia-Pacific region has a huge variety of armies, meaning that no ‘one size fits all’ regarding how they are trained. The variation across these forces can be seen in those that are fully professional, such as the Australian Army; those that rely in part on conscripts, such as the Republic of Korean Army; those that need to understand combined arms manoeuvre in open terrain, such as the Indian Army, and those that need to focus on urban or jungle warfare, such as the Indonesian Army. Basic infantry training tends not to diverge much from that you would expect in any country, with an emphasis on skills such as drill and marksmanship. However, the demands of countries like Singapore, which operate a conscription based model, place an emphasis on rapidly attaining core skills before moving on to more advanced role specific training. Open sources regarding military training in Singapore note that basic training is role specific with army and marine recruits nearly always being trained in basic marksmanship with individually assigned weapons, field maintenance of weapons, physical fitness training, first aid and basic survival techniques as the initial level of proficiency. The Singaporean armed forces have acknowledged that basic infantry training has become more complex as contemporary warfare has moved away from mass formations of infantry to the need for smaller group tactics. This is perhaps best exemplified by the counter-insurgency operations being performed by the US-led coalition against the Islamic State of Iraq and Syria insurgent organisation where military actions in both these countries tend to focus on small unit actions, as opposed to large scale combined arms manoeuvre. However, on passing out of their Basic Military Training Centre all Singaporean conscripts are expected to meet a minimum level of proficiency across a number of core competencies including: executing basic drills; passing the Individual Physical Proficiency Test; operating and firing an ST Kinetics SAR-21 5.56mm assault rifle; throwing both practice and live SFG-87 hand grenades; completing a Standard Obstacle Course and Battle Inoculation Course and going through a field camp. Typically the basic courses last around nine weeks depending on the conscripts being able to meet the basic physical requirements. Once these courses are completed a number of individuals who show aptitude will be selected to attend the Specialist Cadet School, which trains selected soldiers with leadership potential from all formations in the army to be commanders. This is where more advanced infantry combat skills are taught ensuring that the armed forces has a cadre of better trained and more experienced specialists (Singapore no longer uses the term Non-Commissioned Officer/NCO) to form the backbone of its formations. Singapore has had to overcome the constraints of being a country with very little spare space in order to conduct larger training exercises; the country has a land area of a mere 719.1 square kilometres (277.6 square miles), according to the country’s official statistics. 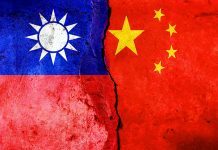 It has approached this constraint from two different directions: The first has been to cultivate close ties with other militaries in the region that have much more space to operate. To this end, the country’s low key military cooperation with the Republic of China (ROC) was recently highlighted when nine ST Engineering Terrex eight-wheel drive armoured fighting vehicles on their way back from being used for a training exercise in the ROC were impounded in Hong Kong on 23rd November 2016. As of 24th January, the Hong Kong government has said that it will allow these vehicles to return to Singapore. The other way in which Singapore has looked to overcome its lack of live training facilities has been to embrace constructive and virtual training. 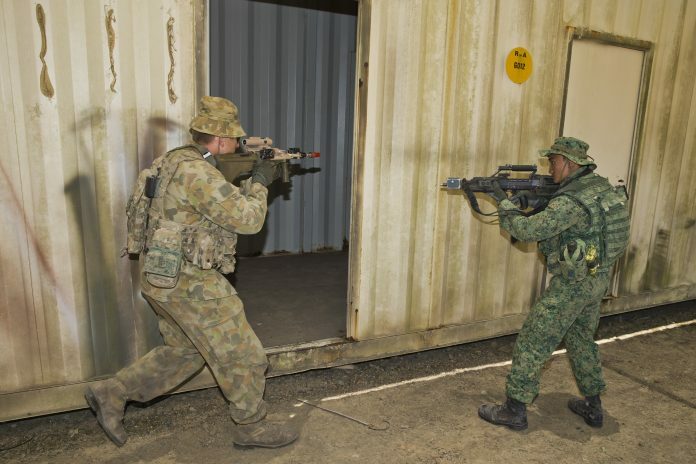 Although the country does not talk openly about its training techniques the Singapore armed forces are believed to have adopted elements of virtual training for close quarter battle instruction, for example. The Singapore armed forces were one of the first militaries in the region to introduce gaming and Personal Computer (PC) based simulation to hone to the skills of its soldiers. As far back as 2003 a training initiative was introduced at the Army Officers’ Advanced School at the SAFTI (Singapore Armed Forces Training Institute) to use the Joint Conflict and Tactical Simulation (JCATS), originally developed in the US by the Lawrence Livermore National Laboratory in California and now managed by the US Joint Forces Command in Virginia, and Quicksilver Software’s Full Spectrum Command (FSC) tools. 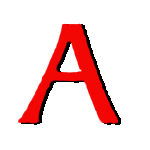 The JCATS, a PC-based wargame simulation, is designed to train commanders in various ground combat scenarios and joint operations while FSC is a PC game that models the command and control of an infantry company in an urban environment, open sources note. The early adoption of these system, from circa 2003 according to local press reports, showed a commitment by the Singapore armed forces to explore new and innovative ways to train its soldiers in realistic and dynamic environments, and the army continues to work closely with the Defence Science and Technology Agency, part of the Singapore Ministry of Defence (MINDEF), in the implementation of this training initiative to meet the Singapore Army’s training requirements. 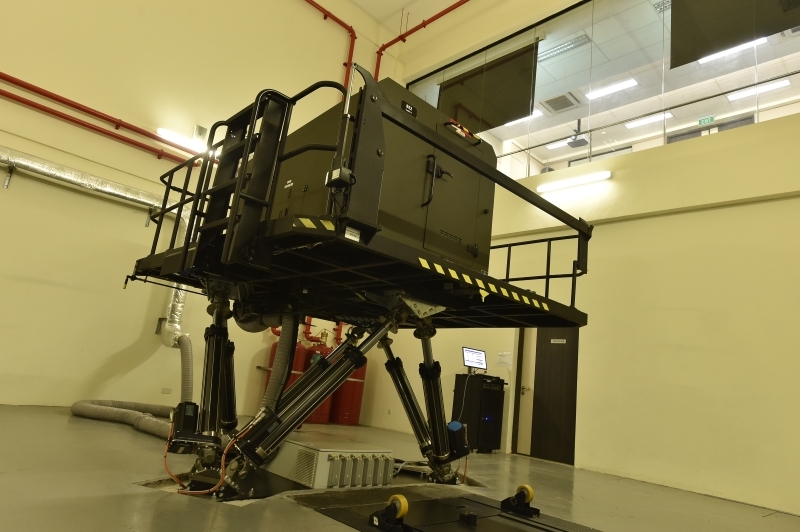 In December 2016 the MINDEF also announced that a new driving simulator had entered into service at the Singapore armed forces newly opened Armour Simulation Centre at Sungei Gedong Camp. The Armour Driving Simulator (ADS) has been designed for all armoured vehicles in the Singapore Army, and can support training for the Rheinmetall Leopard-2SG main battle tank, ST Kinetics Bronco all-terrain tracked vehicle and ST Kinetics Bionix tracked infantry fighting vehicle; replacing an older system that could only support Leopard-2SG driver training. The ADS allows soldiers to train as they fight, with each vehicle’s steering wheel, seat and components replicated, along with a simulated jolting experience of driving over rough terrain. 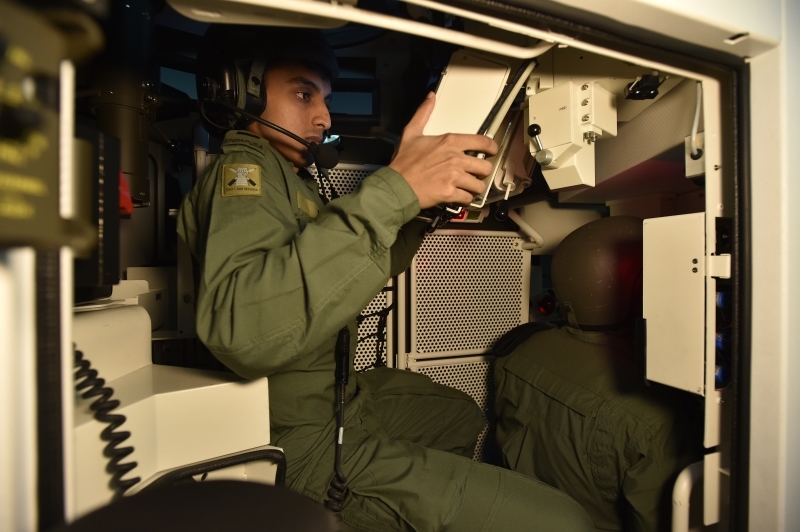 At the same time, the MINDEF added, a new Armour Gunnery and Manoeuvre Simulator (AGMS) entered into service, allowing trainees to conduct large-scale tactical combat training up to the company level. 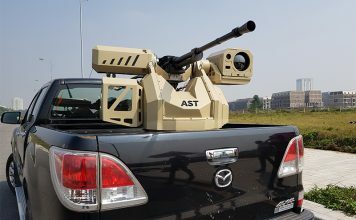 The official announcement continued that AGMS is built around a mock-up of a vehicle, giving trainees a 360 degree view of the terrain from within the vehicle to train in detecting targets, aiming and firing from within. Reality is enhanced by the ability to add in simulated enemy fire, poor visibility and bad weather conditions. Singapore’s training relationship with the ROC has been ongoing since the 1970s and it should not be a surprise as the two countries face several of the same challenges. Like Singapore, Taiwan operates conscription-based armed forces and has the same issues when it comes to training civilians as soldiers. However, unlike in Singapore there has been far more criticism in recent years about how the country treats its basic recruits, which has led the armed forces to reassess how they train the latest generation of Taiwanese conscripts while also looking to pivot towards an all-volunteer service. Protests erupted in the ROC in August 2013 after Hung Chung-chiu, who was three days short of completing his compulsory military service, died after being subjected to an arduous punishment drill which caused severe heatstroke. The research and development institution of the country’s Ministry of National Defence (MND), called the National Chung-Shan Institute of Science and Technology (NCSIST), has developed a number of simulation systems for training purposes. In 2004 two high fidelity Artillery/Mortar Observer Simulator systems were delivered to the Republic of China Army (ROCA). NCSIST’s information notes that this system provides training for forward observers under various types of fire and ammunition expenditure, with different light, weather and noise conditions. A Multiple Arms Training System has also been developed by the NCSIST which the organisation articulates, allows 15 students to undertake training simultaneously on direct fire weapon simulators, and six teams to train on indirect fire simulators; all using different types of fire and ammunition. The system can be networked to support joint exercise with the direct and indirect, and the forward observer simulators. The weapon simulators are the same size and weight, with the same operation and recall as the real thing; with different weather/lighting/sound simulations possible. 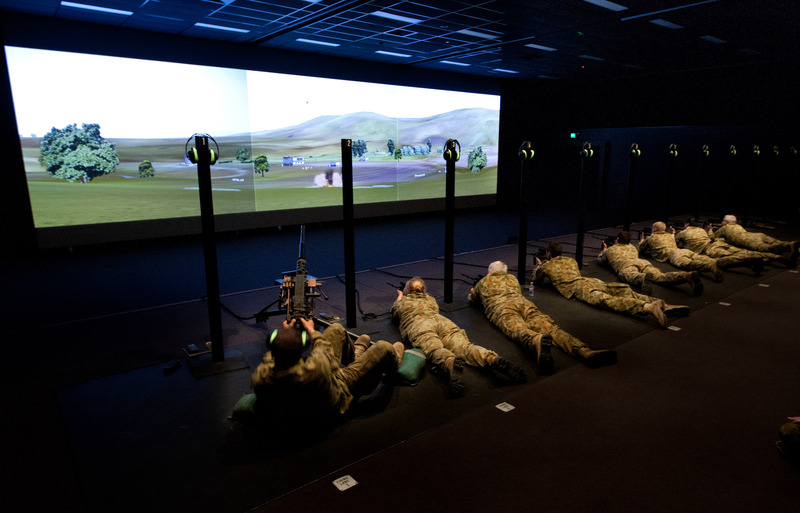 A Small Arms Training Simulator has also been developed that allows up to twelve trainees to undertake training on a simulator that mimics the ROC’s 205th Armoury’s T-91 5.56mm assault rifle. Although information is sparse regarding this simulator, it is entirely possible that, given Singapore’s links with the ROC, and the use of the T-91 by the ROC’s armed forces, this system could have been developed with the ROC market in mind. 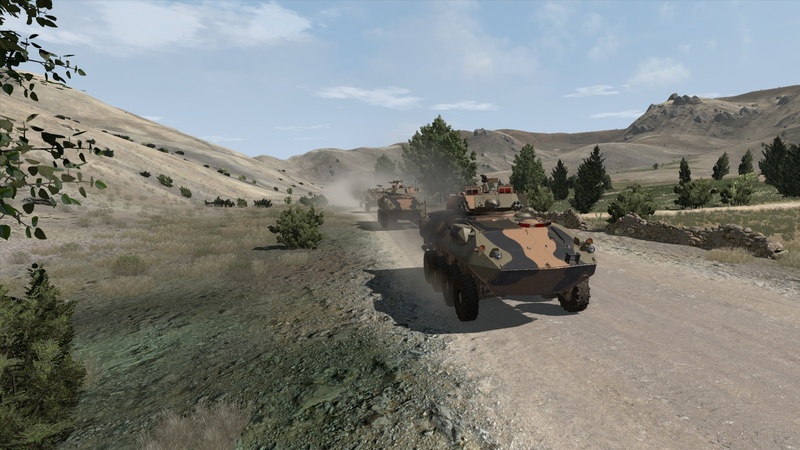 In 2013, BISIM released the latest version of its Virtual Battlespace game-based military simulation training tool known as VBS-3. This latter marque expands on the previous VBS-2 version by improving the system’s open architecture, providing comparatively faster performance with the BISIM multicast system, and adding a new user interface. According to the company, the multicast system improves the performance of servers running the firm’s software allowing several players to interact with scenarios with less impact on the visual frame rate seen by the participants. This, the firm continued, can allow hundreds of players to be hosted using VBS-3. 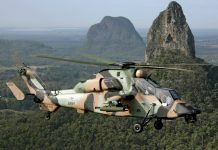 The Australian Defence Force (ADF, which includes the country’s army, navy and air force) procured its enterprise license for VBS-3 in June 2012, and according to a company spokesperson, the main ADF users, rolled out the VBS-3 V.3.9.2, the latest version of the software, at the end of 2016. Media reports note that the ADF is using VBS-3 to support ‘part task’ training, where parts of an entire task are practiced, at the Australian Defence College (ADC) Simulation Centre, which provides simulation services and advice across the ADC to support joint individual education and training. A new in-game communications system called VBS Radio also allows users to record in-game voice communications for replay in VBS-3’s After Action Review, enabling the review of specific users’ audio events or to cycle through all recorded channels for playback. 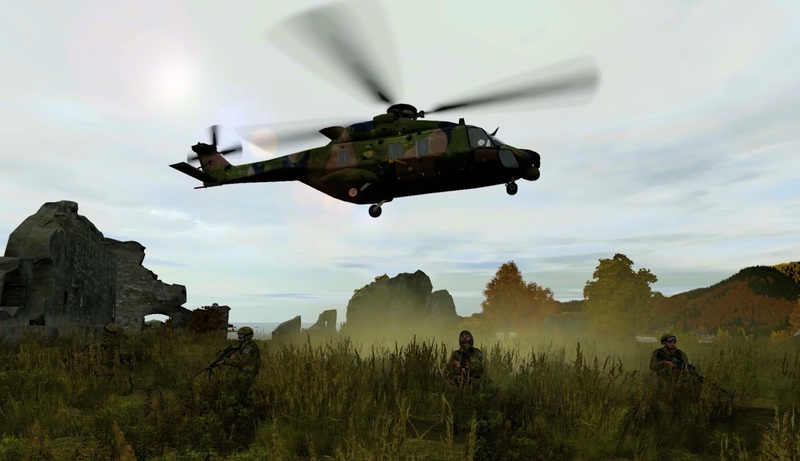 Hundreds of new weapons, vehicles, civilian units, and other cultural objects have been added to the VBS-3 software, compared to previous marques, along with improved vehicles physics, a new weapon customisation system, and a new close air support system that allows users to select aircraft types and customise weapons loads. The Australian Army has also ordered new 81mm simulated mortars from Meggitt Training Systems. 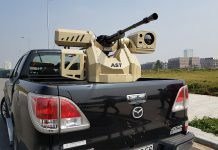 Under an August 2016 contract the ADF ordered additional 81mm mortar systems for its regular army infantry battalions and army reserve light batteries. According to the company, it has installed, maintained and operated such Weapon Training Simulation Systems in Australia since 1999 and expanded this with the installation of 81mm mortar simulators at four sites during 2016. The simulators are used to train and test mortar troops, command post operators, fire controllers and commanders in their duties with regard to mortar operations, tactics, techniques and procedures. 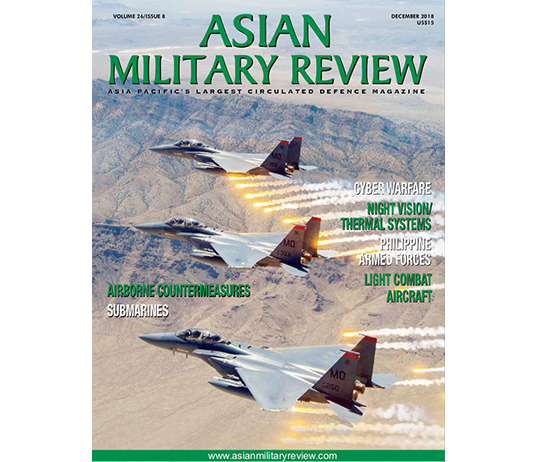 At Defence Services Asia (DSA) exhibition held in July 2016 in Kuala Lumpur, Saab was keen to highlight how its advanced solutions for training and simulation can benefit the Malaysian armed forces, positioning a number of its solutions as “highly relevant to the Malaysian environment,” according to literature the firm published prior to the exhibition. The Malaysian armed forces have traditionally focused on very high levels of Counter-Insurgency (COIN) training for both their regular and reservist forces. During the exhibition, Saab highlighted a number of products suited to Malaysian requirements including its Small Arms Virtual Indoor Trainer, a highly realistic virtual shooting simulator that enables personnel to practice and hone shooting skills on a simulated live firing range or an operational area, using replica or appended weapons that accurately simulate ballistic performance and recoil. From the individual soldier to the joint force, simulation is transforming the way infantry troops are trained and prepared for their role in battle. Simulation provides a cost-effective, efficient and flexible way for personnel to train for the scope of missions that they will undertake in their real-world operations. While there is no one-size-fits-all solution, the use of simulation is only set to grow as technology advances and the demands placed on infantry forces increases as their role expands into new areas on the future battlefield.